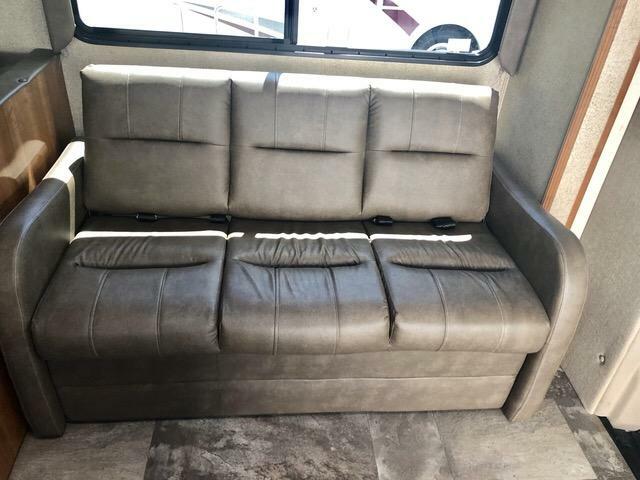 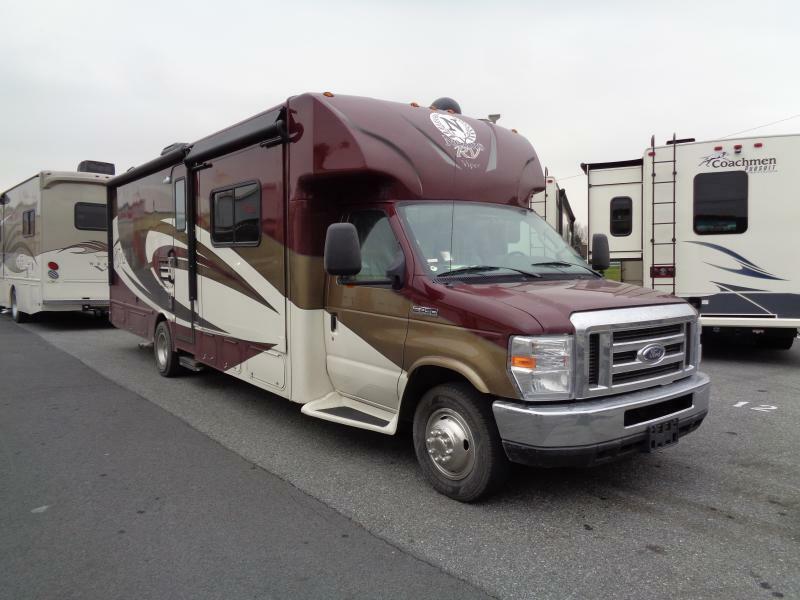 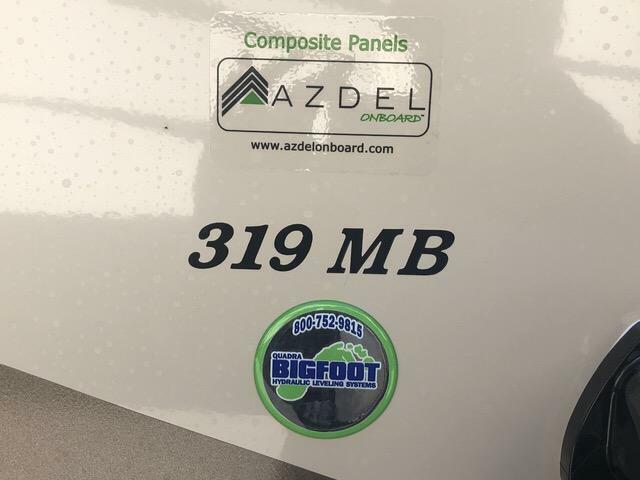 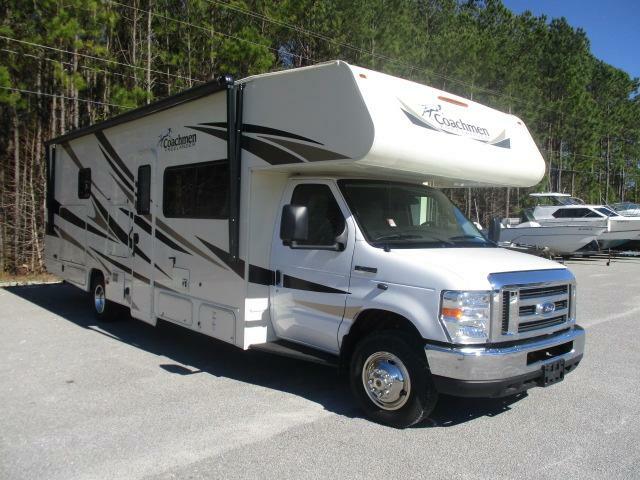 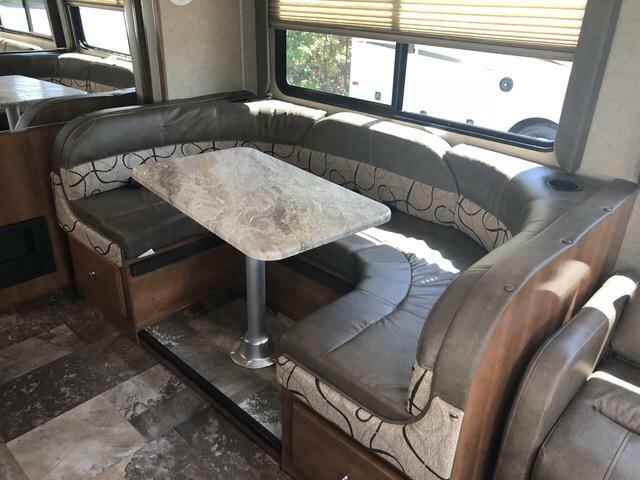 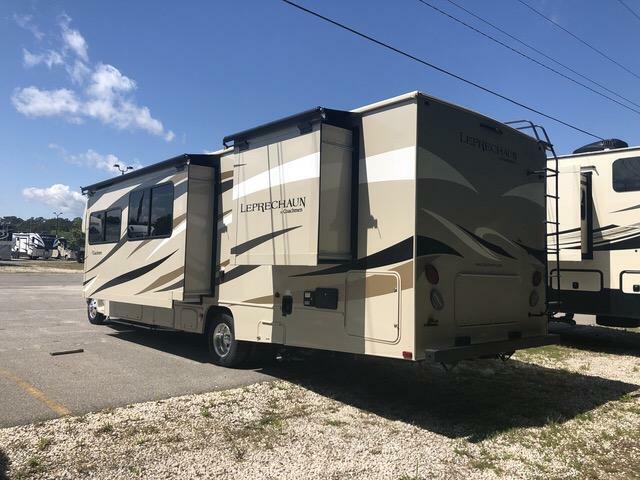 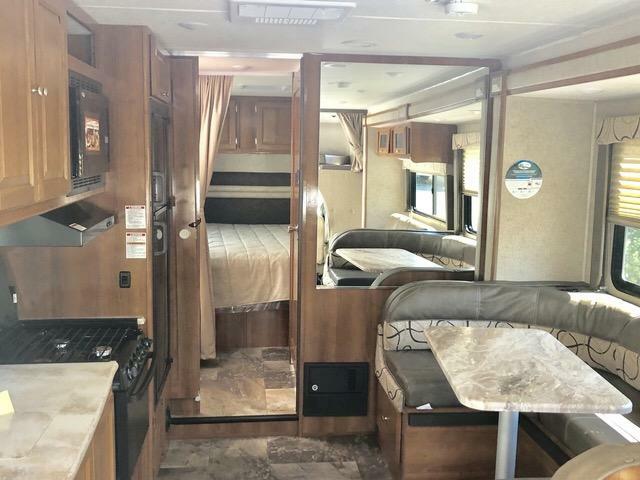 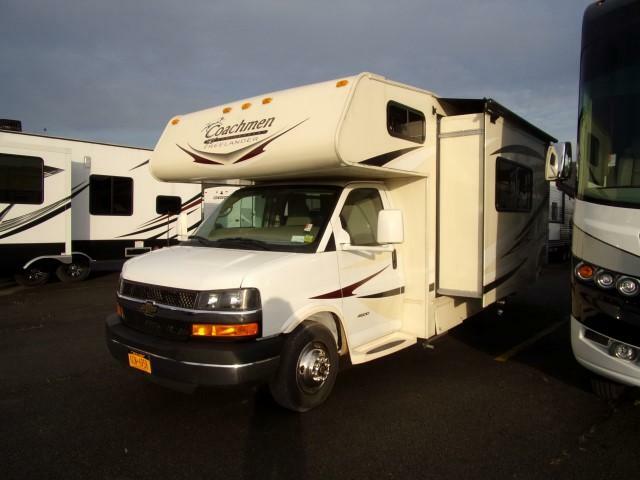 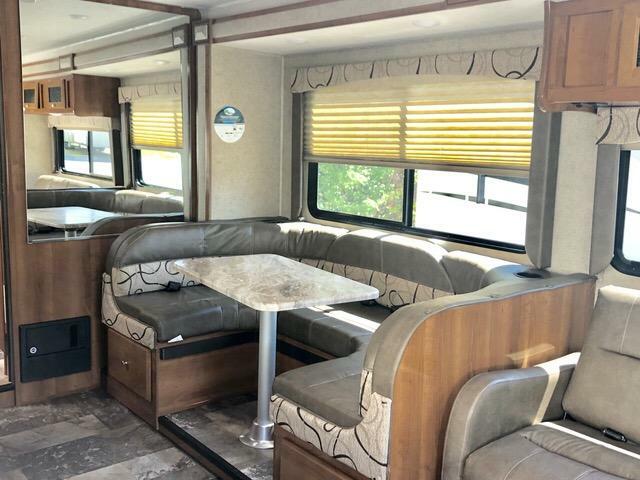 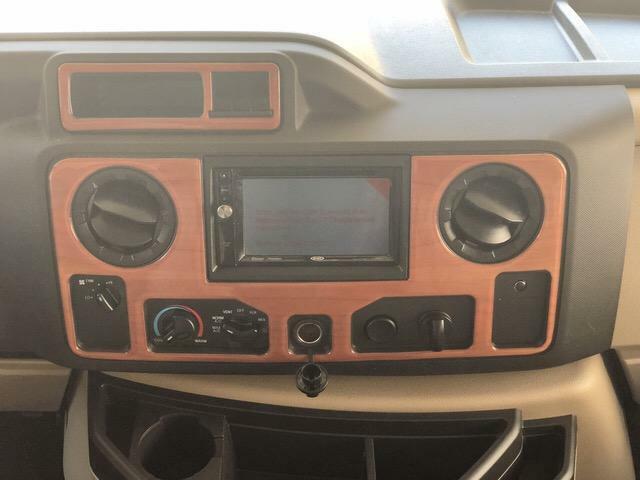 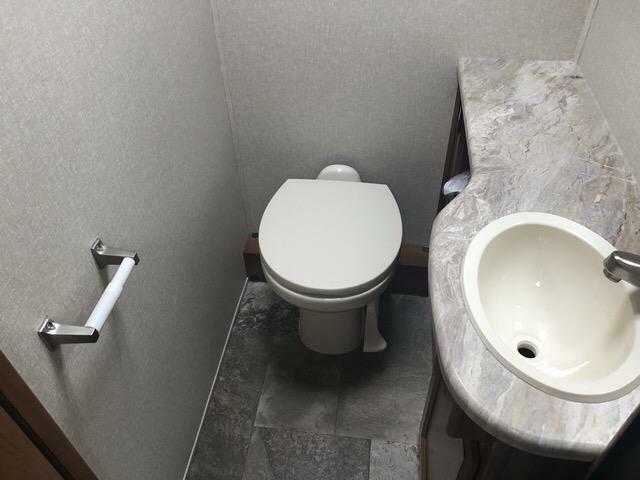 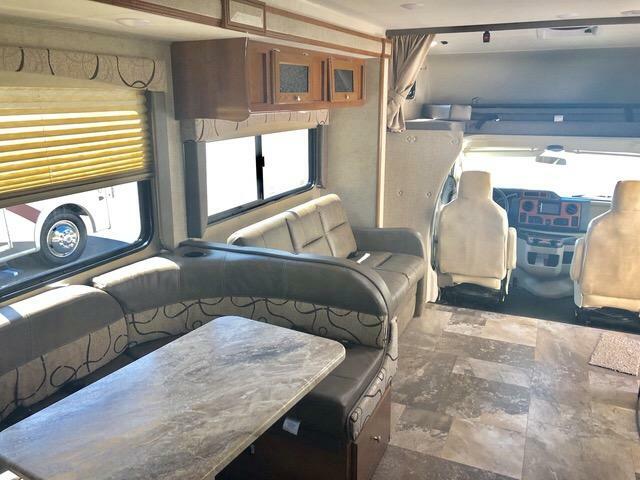 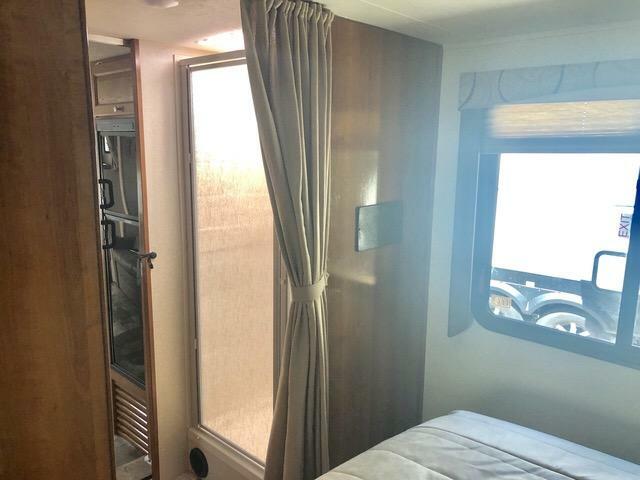 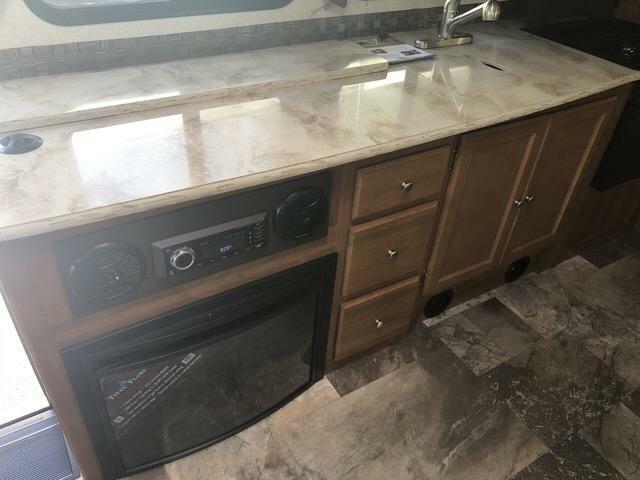 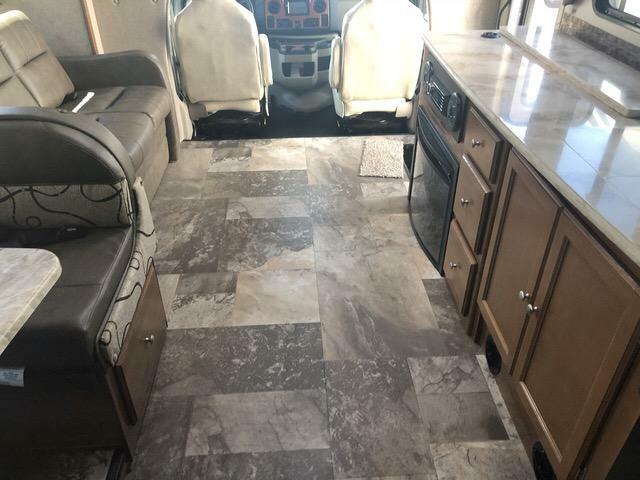 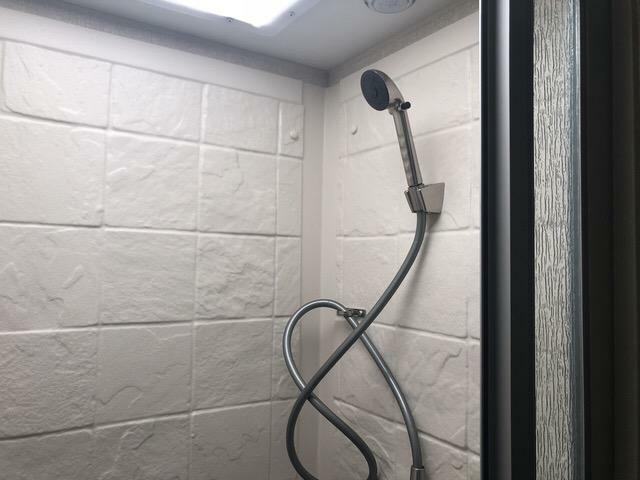 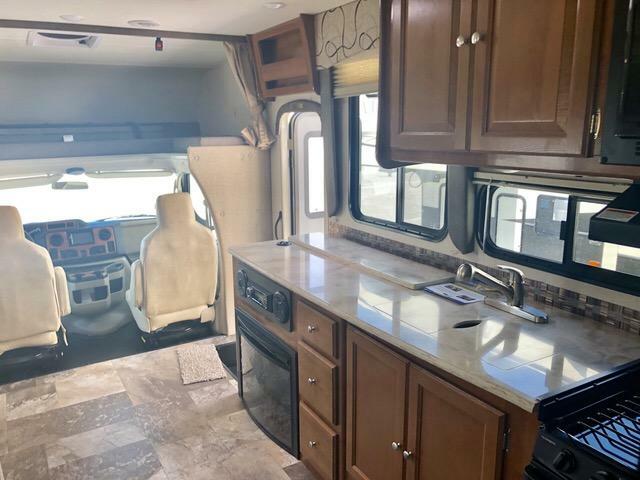 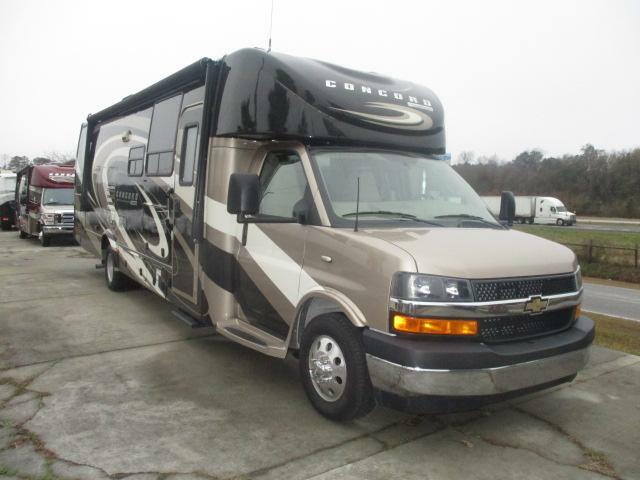 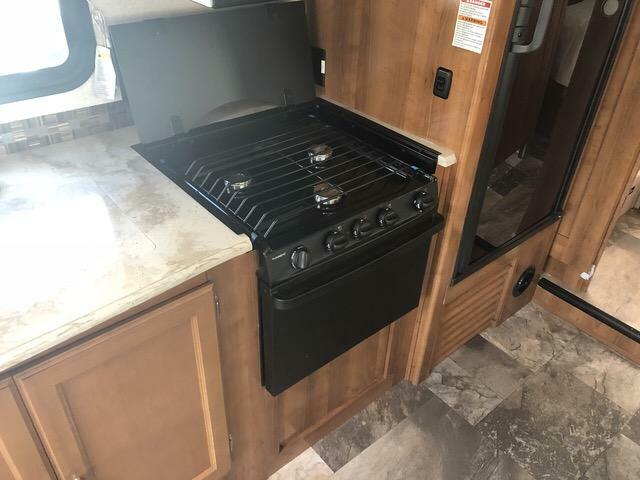 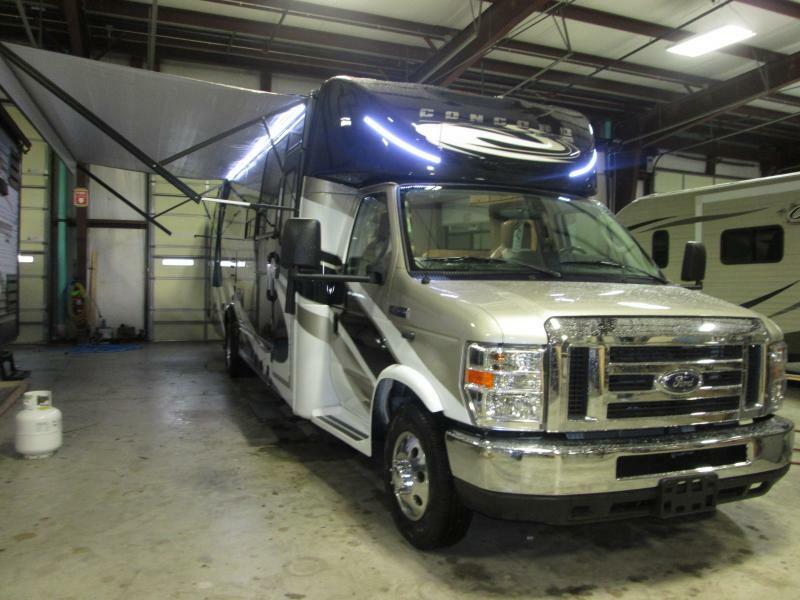 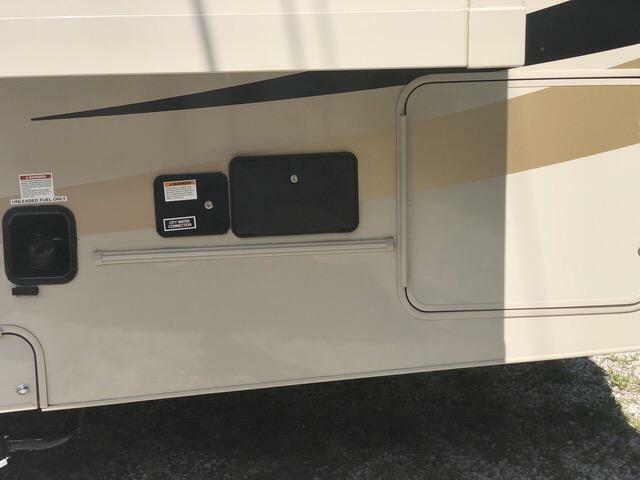 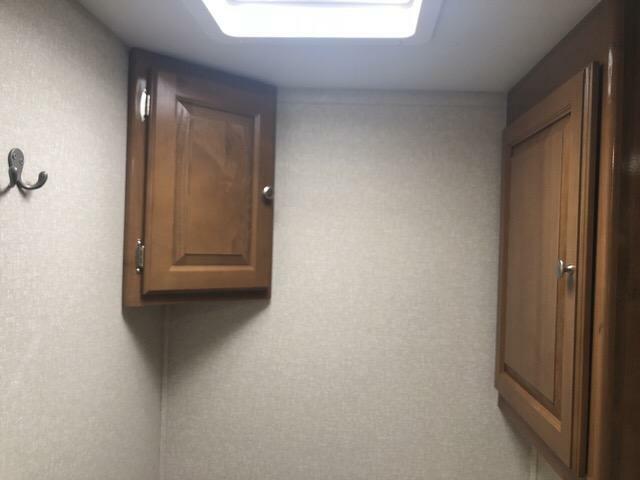 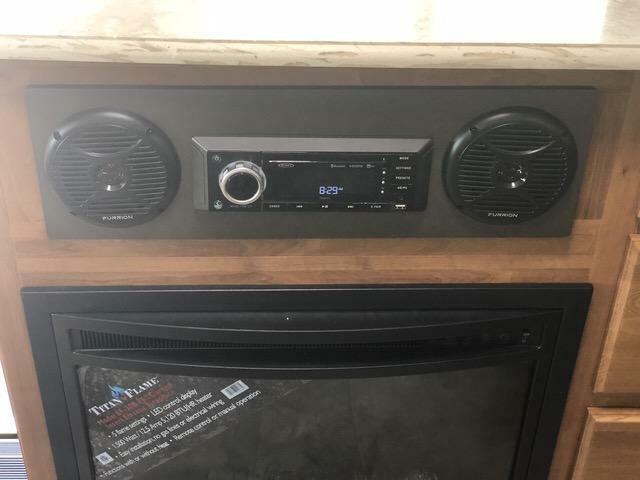 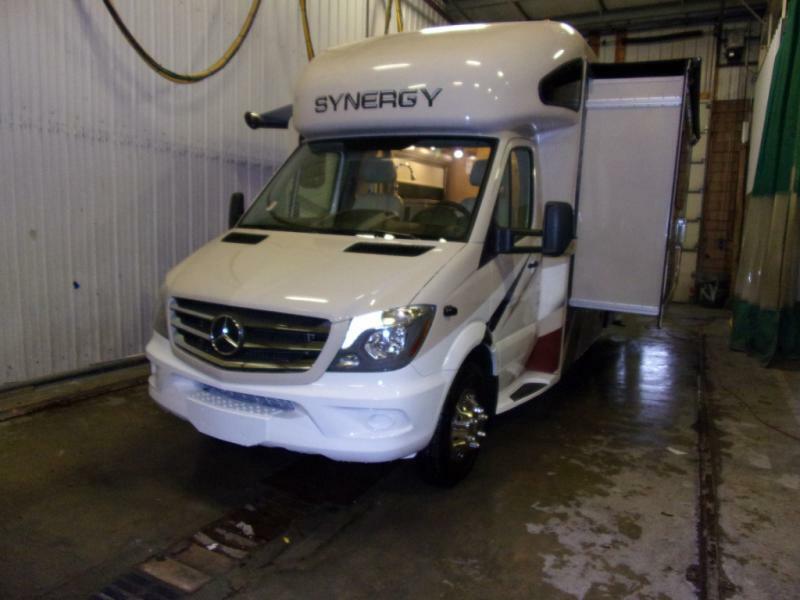 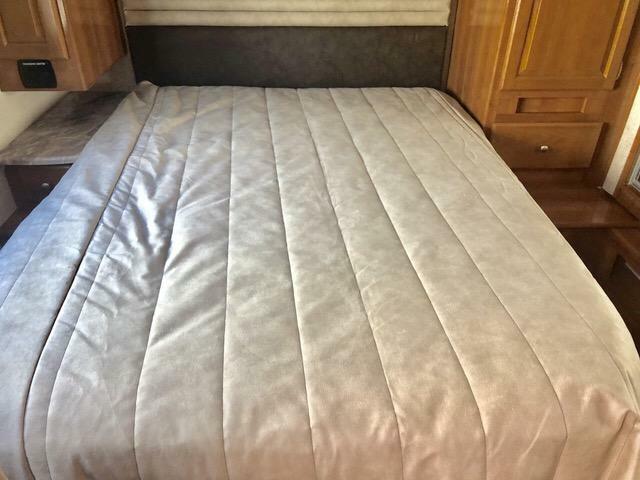 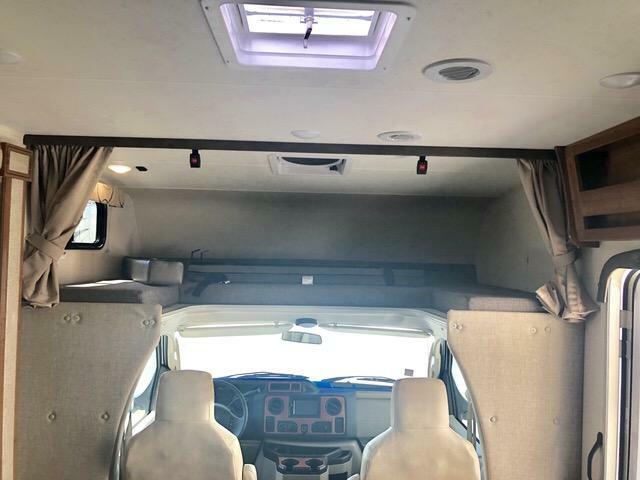 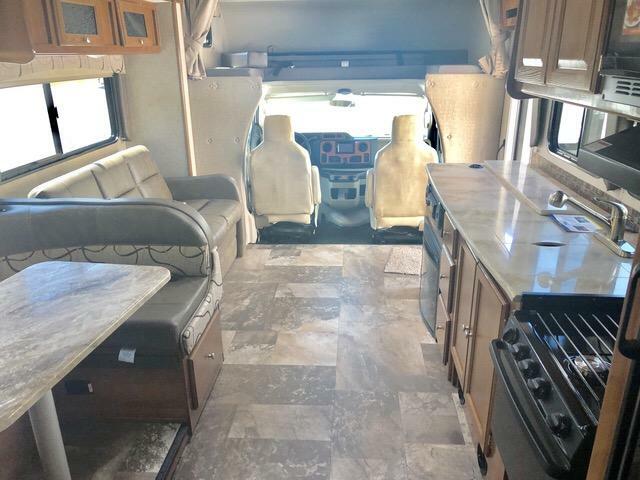 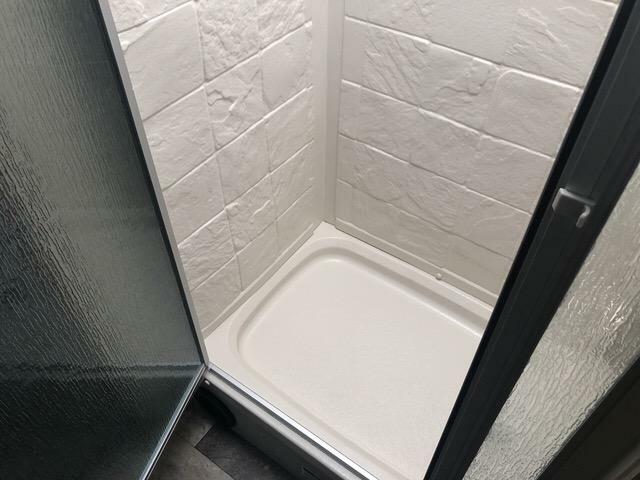 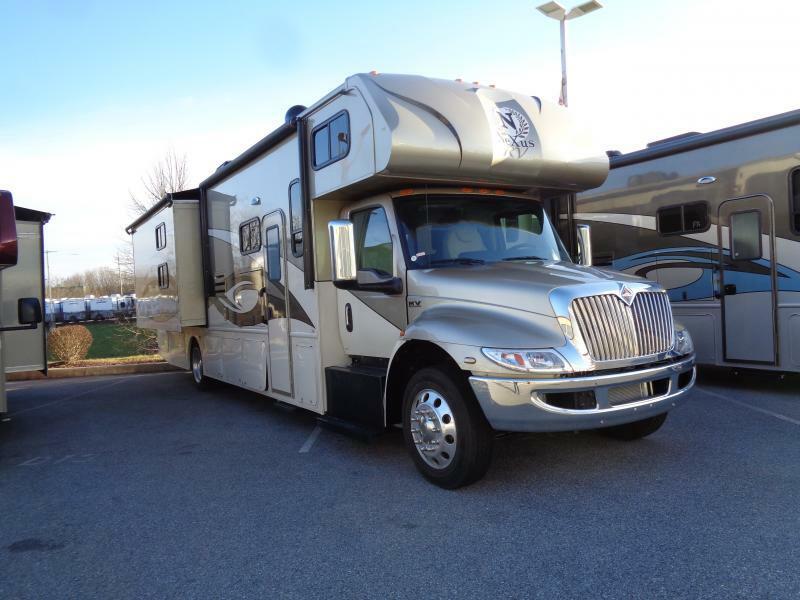 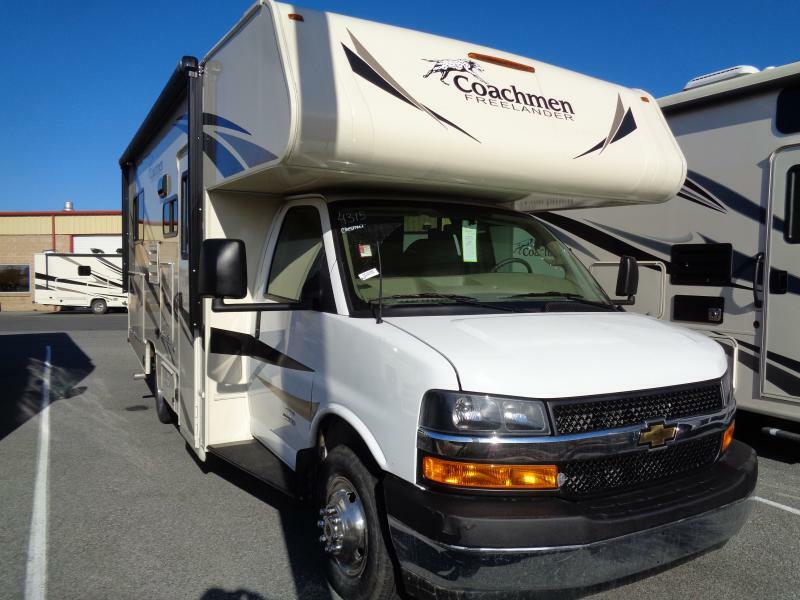 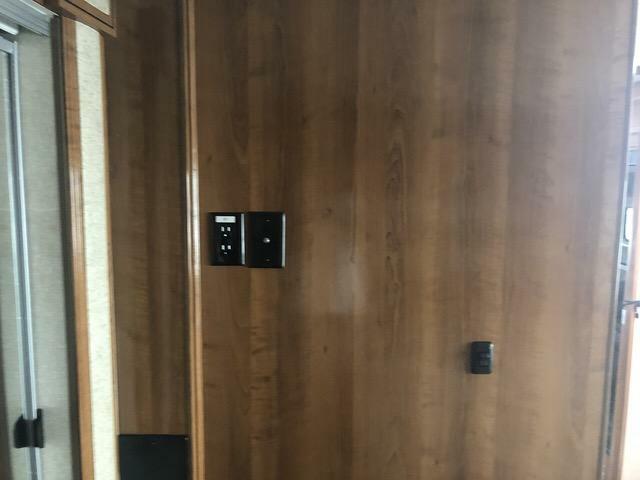 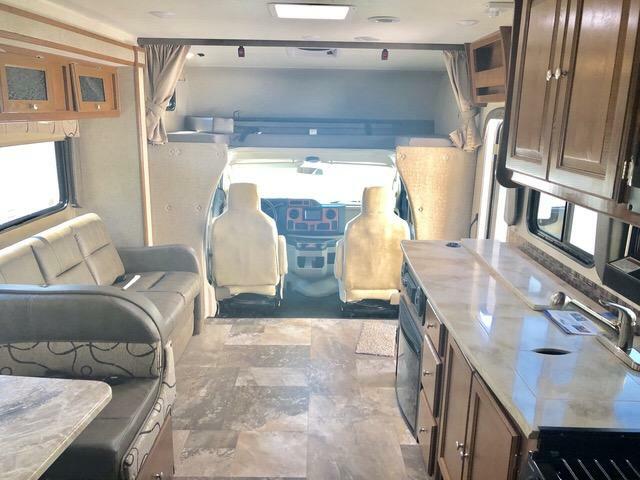 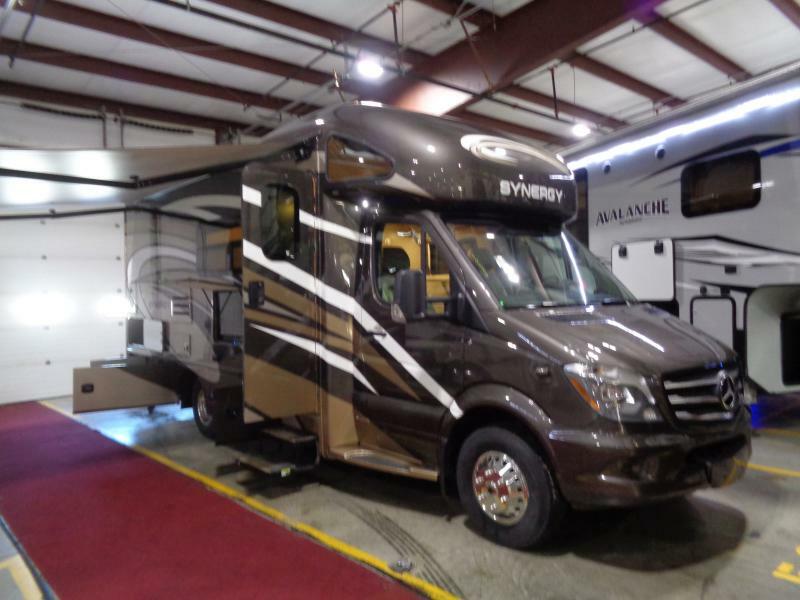 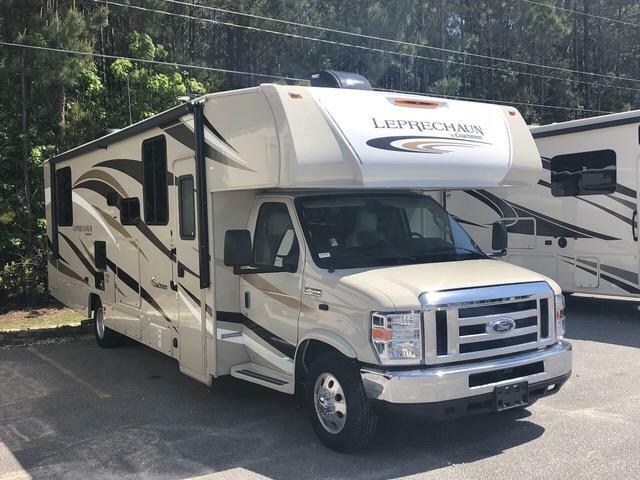 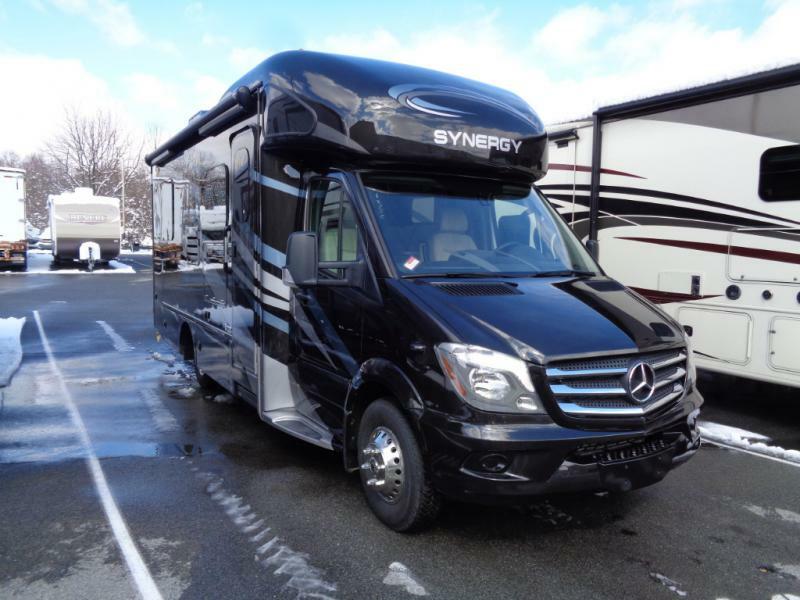 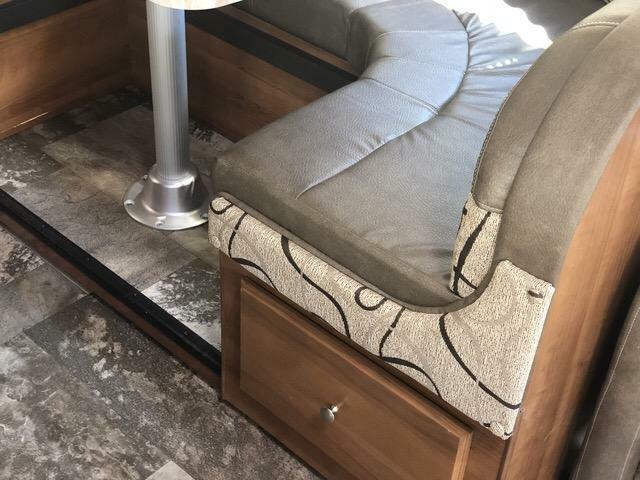 Come see this brand new 2019 Leprechaun 319MBF Class C motor home today! 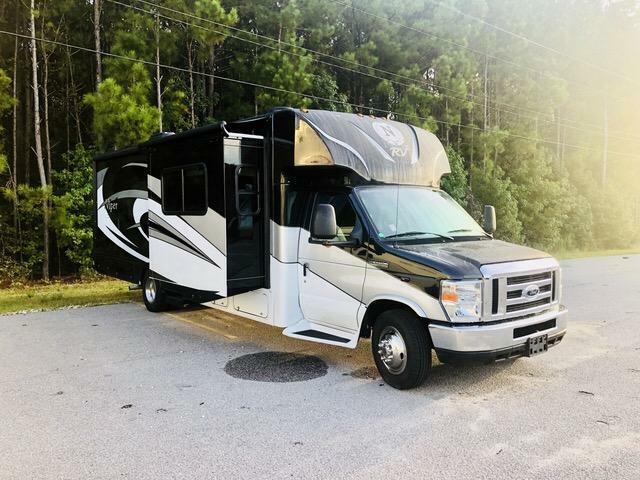 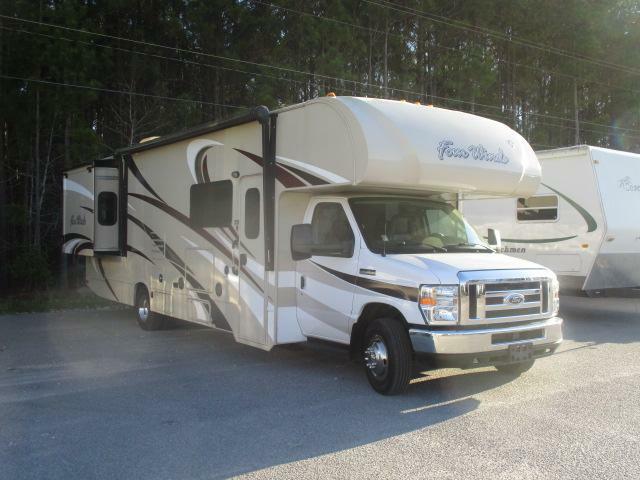 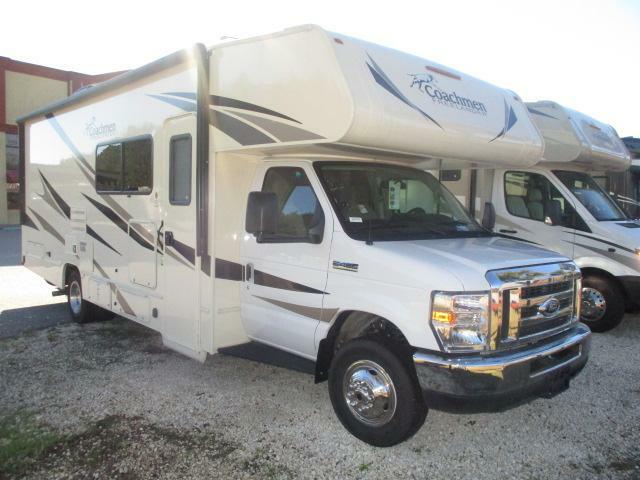 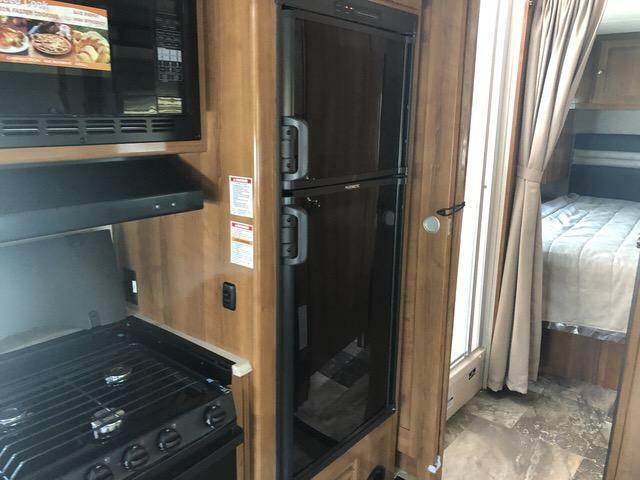 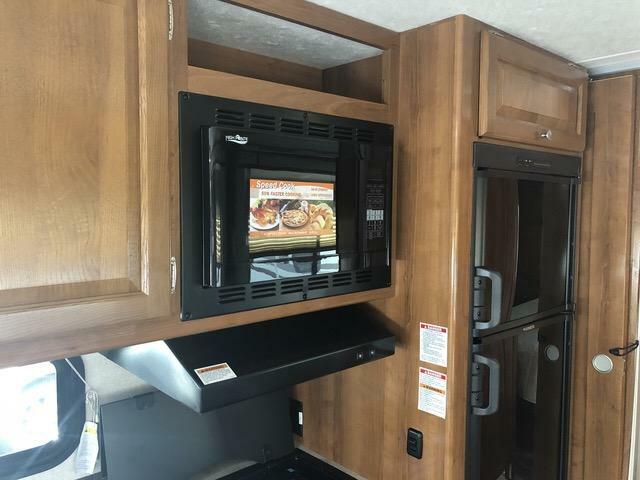 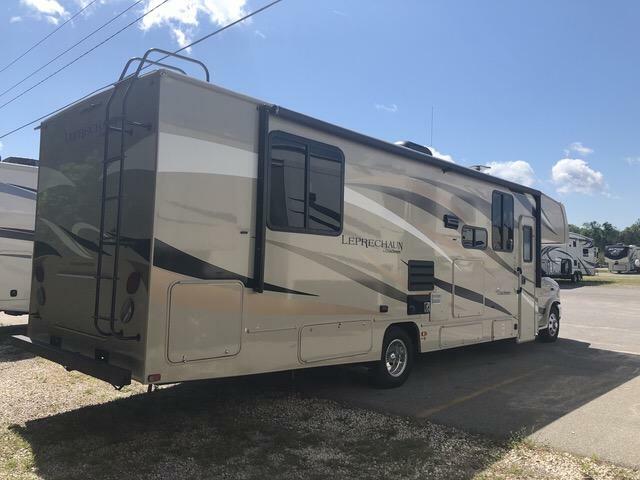 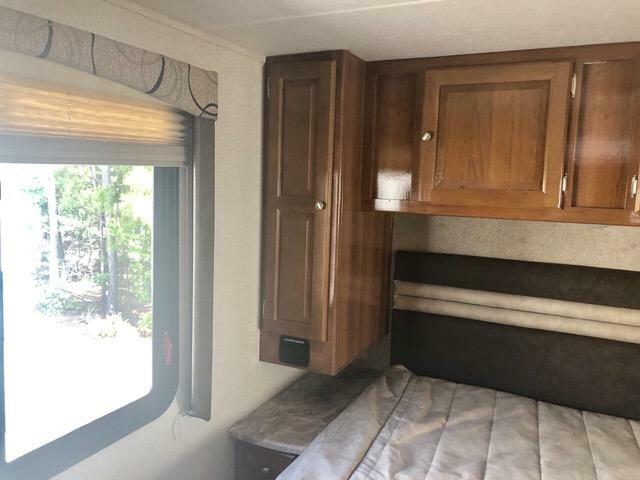 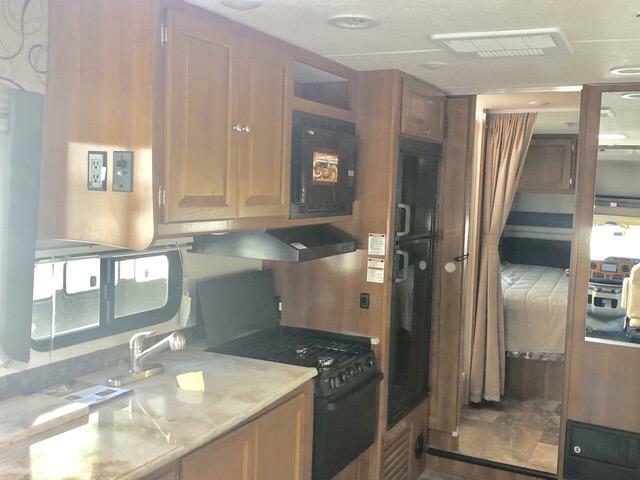 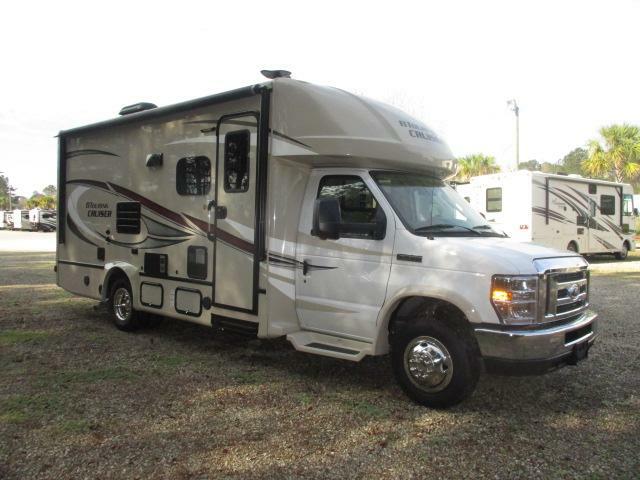 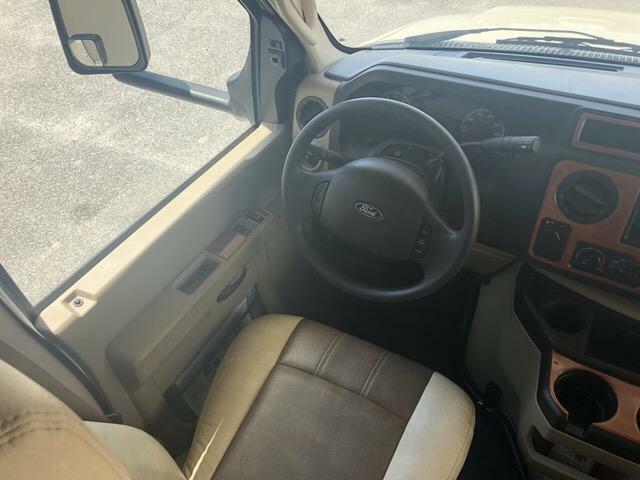 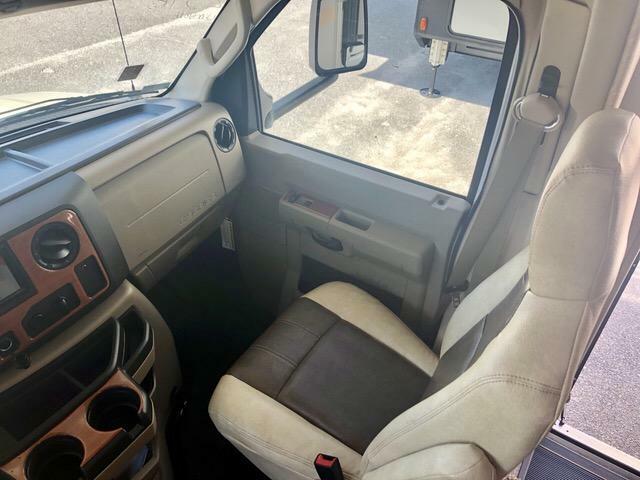 Equipped with all the comforts of home, including exterior entertainment center and kitchen, A/C, awning, sideview cameras, combination washer and dryer, dual recliners, and much more. 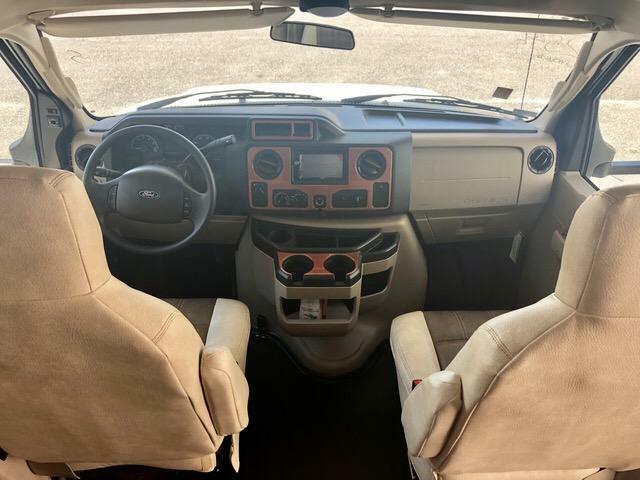 Come see us today and don t forget we have financing options and we accept trade-ins!